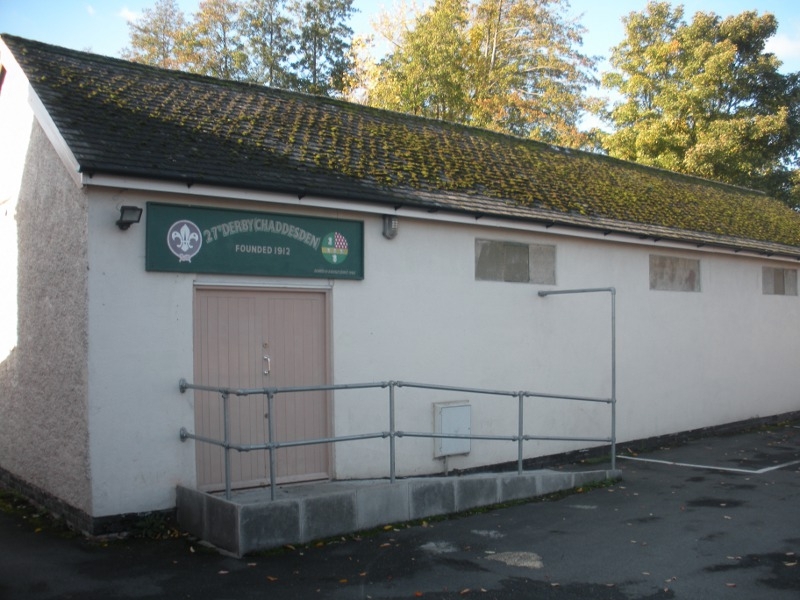 Welcome to the official website of the 27th Derby (Chaddesden) Scout Group. This website is intended for both current and former members of the 27th Derby Scout Group. If you ever used to be a Beaver, Cub, Scout, Venture, Explorer, Leader, Helper, Parent or Friend at the 27th Derby then please feel free to take a look around. If you have any old photographs, stories or any other information you think may be of interest then please email them through and I'll include them on this site. If you have any suggestions that you'd like to see on here then please get in touch.